In response, the company has clarified what the term means. A Microsoft representative told Digital Trends the following over email. Thus, in a sense, Microsoft’s believes its vision is realized with HoloLens representing AR, the new headsets representing VR, with the Windows Mixed Reality platform tying all of the hardware together. One of Microsoft’s primary messages recently is that developers are on board the Windows Mixed Reality bandwagon and will be working to make immersive experiences for the platform. 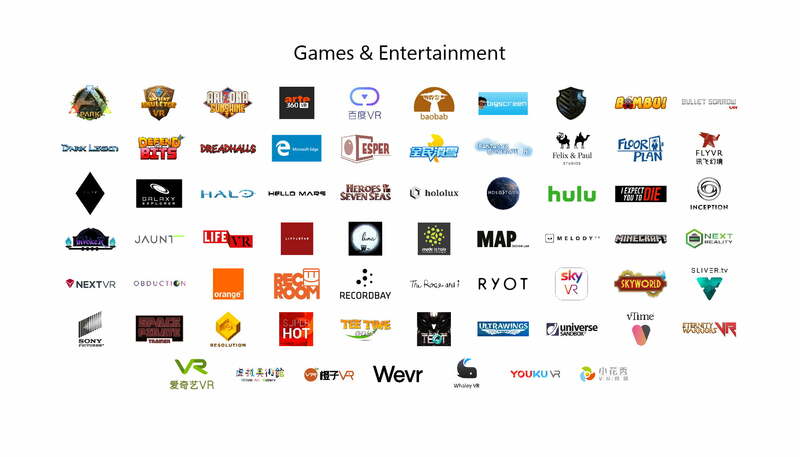 While the list of developers is significant and growing, one name stands out: 343 Industries, which will be bringing “Halo experiences” to Windows Mixed Reality. Microsoft also announced some tantalizing tidbits about the PCs that will be coming to host the platform. The company is introducing two levels of Windows Mixed Reality-compatible PCs depending on the kind of content that MR customers want to run and the level of performance at which they want to run it. Windows Mixed Reality PCs: Desktop and laptops equipped with integrated graphics will be able to drive immersive content at 60 frames per second. Prices will start at $500. Again, this is just a teaser, as Microsoft will be releasing more details on the Windows Mixed Reality platform during IFA 2017. This includes the recently revealed Dell Visor, which is priced at $400 and can offer support for full motion control. Updated: Added information on 343 Industries and Halo experiences, along with other developer information.